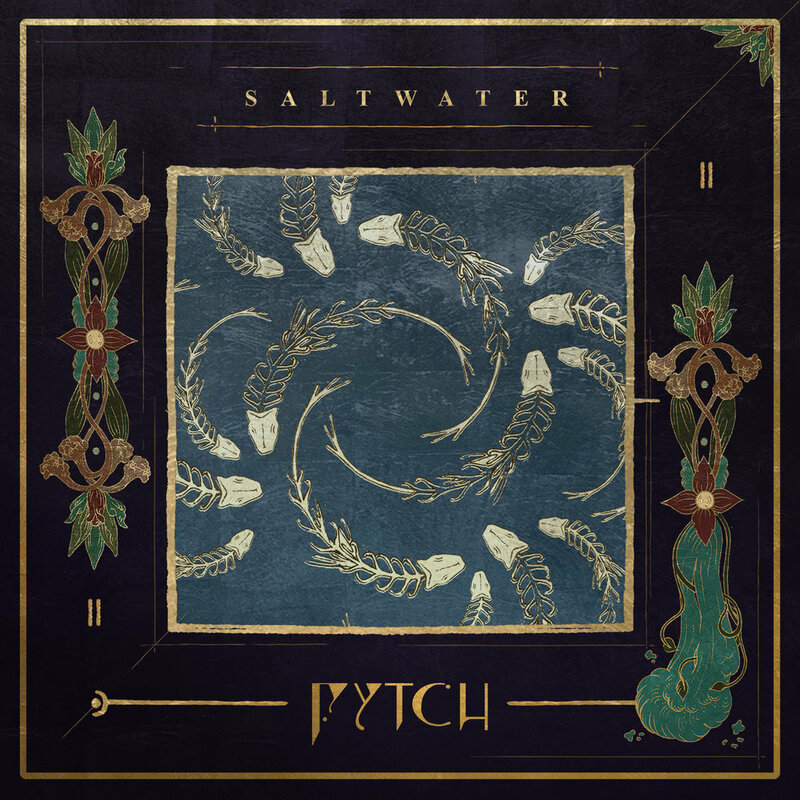 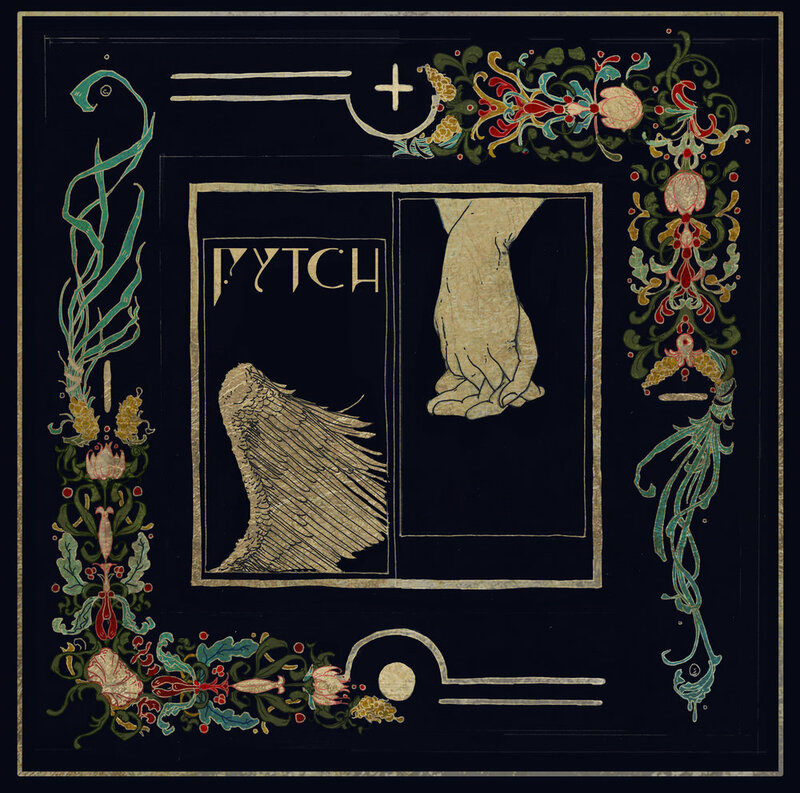 Fytch is a musical enigma, seamlessly melding the worlds of guitar strings and data-bits to create a soundscape that is simultaneously of this earth and otherworldly. 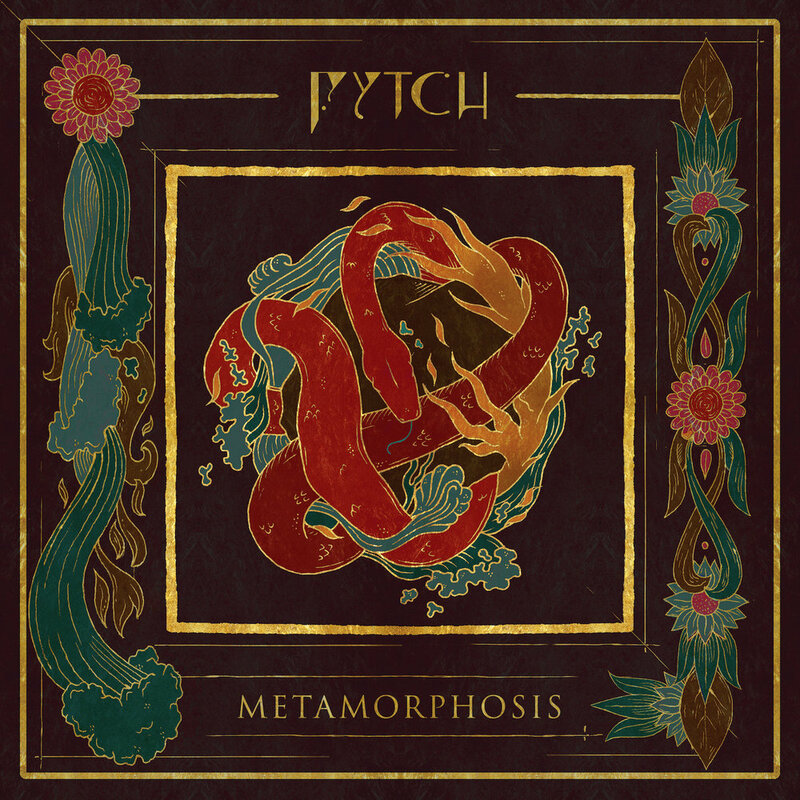 Undefined by any one genre, Fytch’s atmospheric sound pushes the boundaries of both rock and electronic music, incorporating techniques of both classical music and digital production. 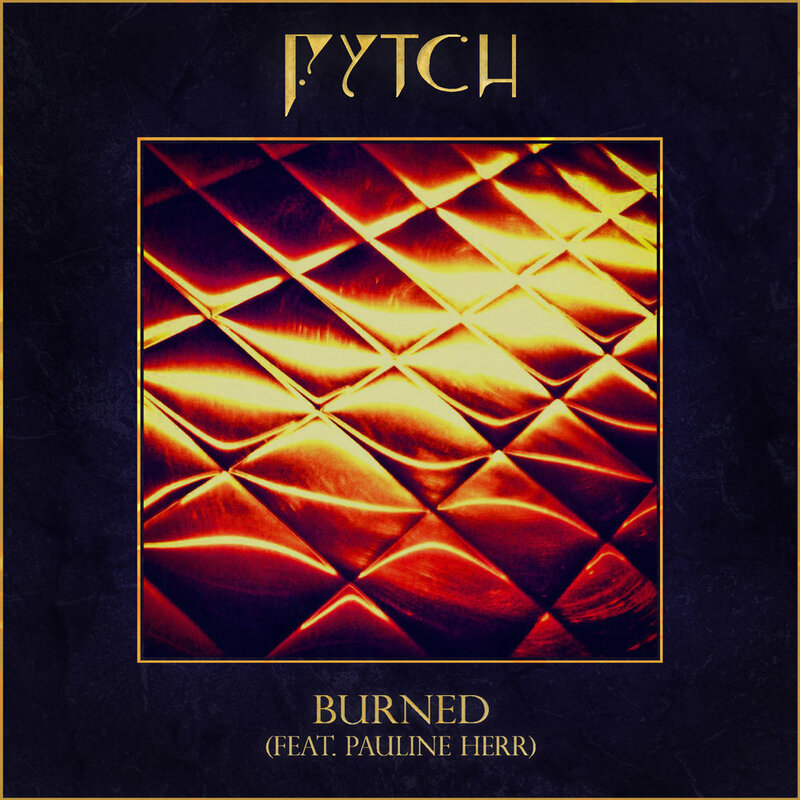 Currently on tour with DROELOE, Fytch continues to develop his hypnotic style that grabs you by the feelings and doesn’t let go.